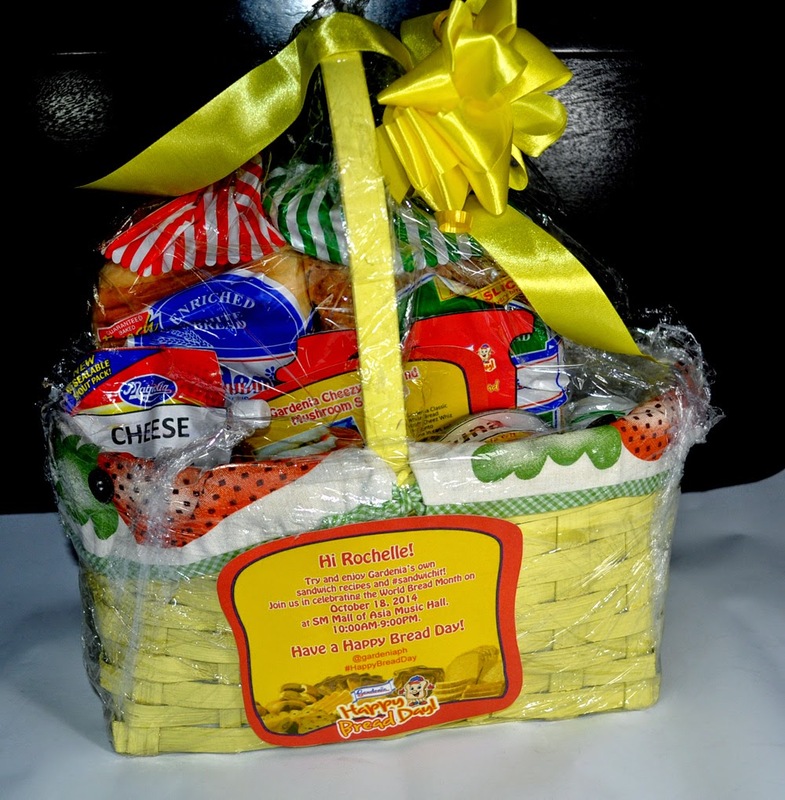 I love BREAD so there is nothing as delightful as receiving a lovely basket of bread to my door. 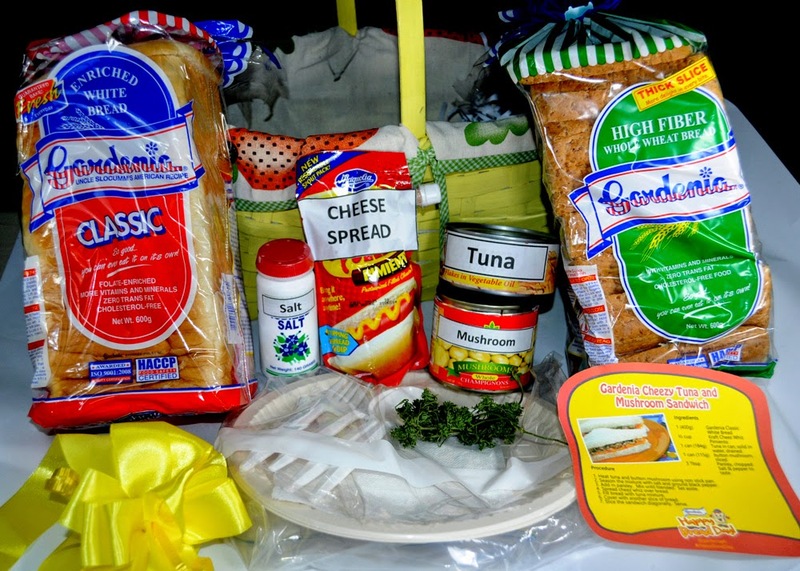 This basket contains: Gardenia Classic White Bread and High Fiber Whole Wheat Bread, Tuna , Mushroom, Cheese Spread, Salt, Pepper and Parsley. 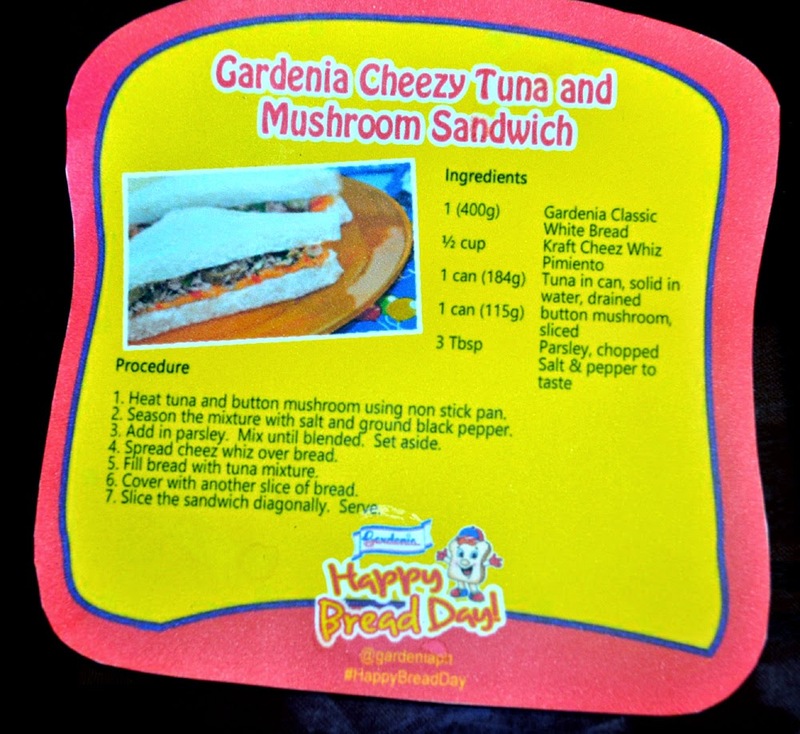 So I made Gardenia Cheezy Tuna and Mushroom Sandwiches with my kids this afternoon for merienda. 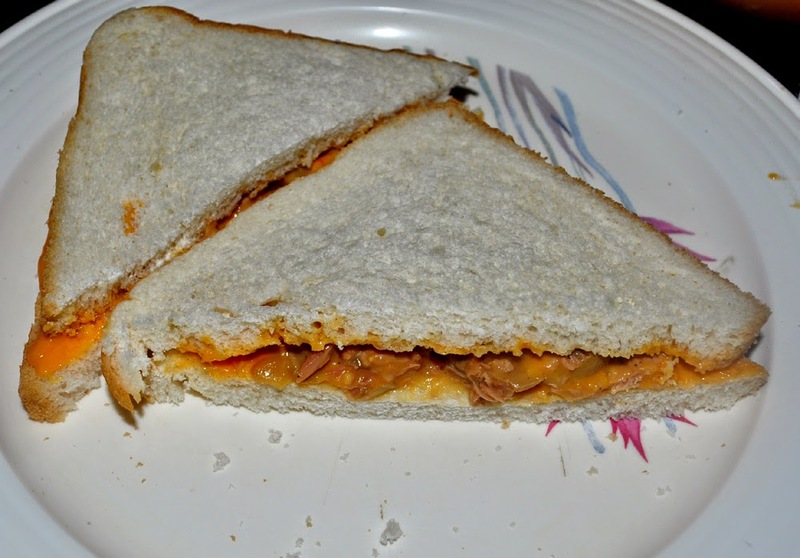 My kids enjoyed mixing the ingredients together. 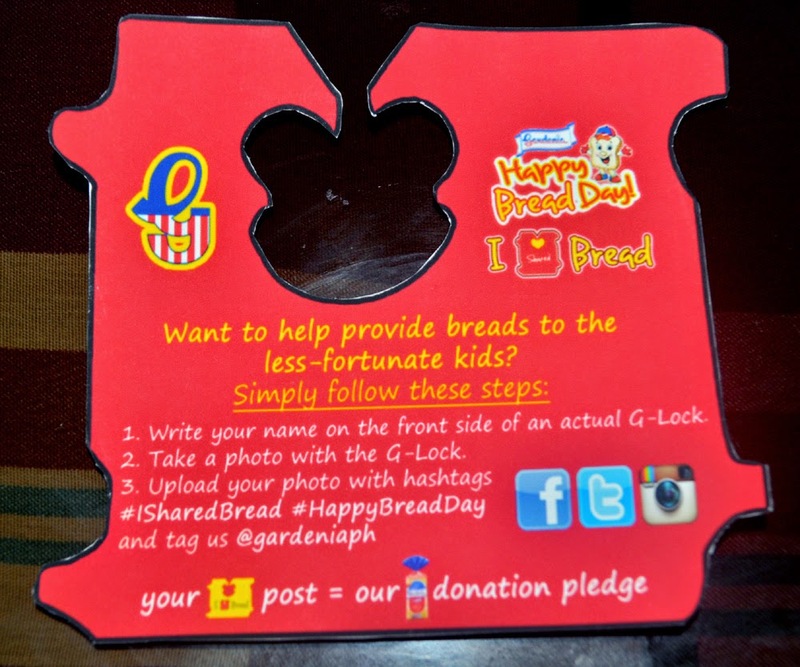 What's more, you can make use of the G-lock to give less fortunate kids a #HappyBreadDay and Simply join #ISharedBread pledge. Everyone is also invited on October 18, 2014 this coming Saturday to a wondrous place filled with delicious discoveries, fun activities and overflowing breads freshly-baked just for you! 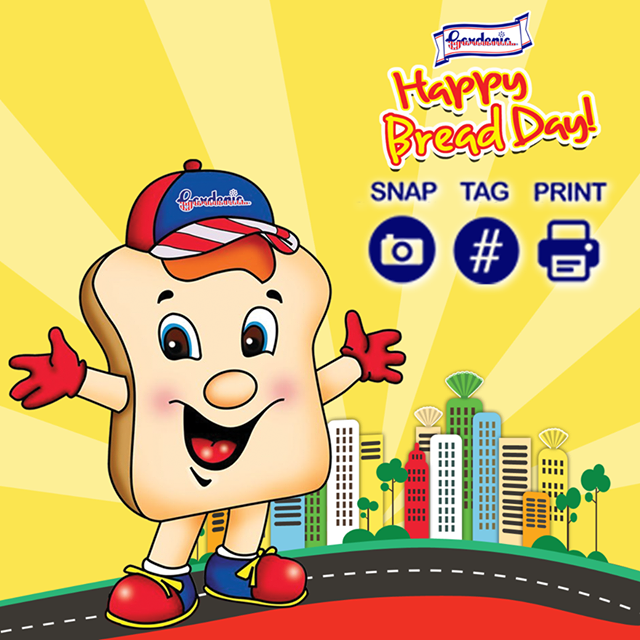 You can upload a photo of your #HappyBreadDay celebration on October 18 and get a chance to receive a gift pack with your photo print! 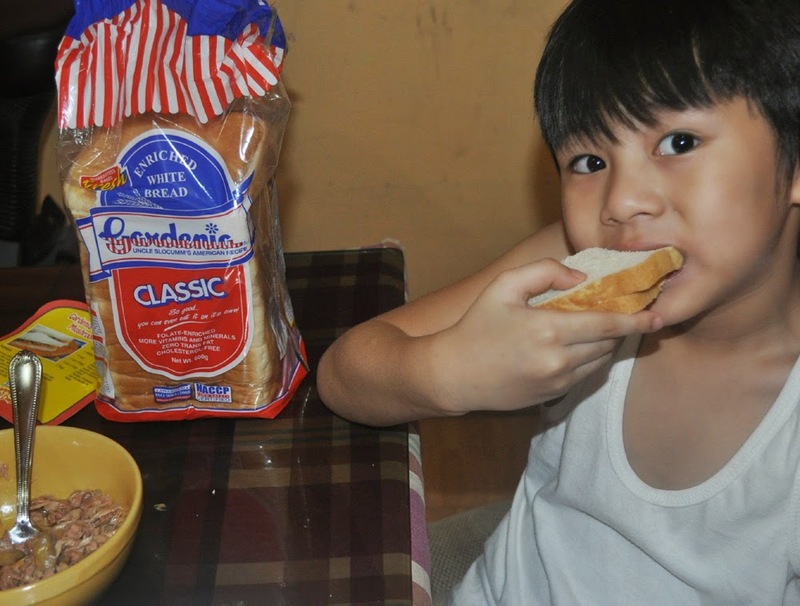 Don't forget to use the official hashtag #HappyBreadDay and tag @gardeniaph on your instagram post. 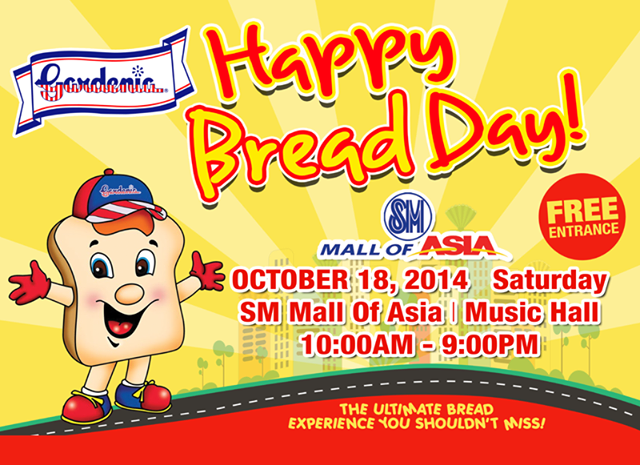 See you at #HappyBreadDay on October 18 at SM Mall of Asia Music Hall! ENTRANCE IS FREE! THE ULTIMATE BREAD EXPERIENCE YOU SHOULDN'T MISS! Our family loves Gardenia so much. We always have a Gardenia loaf at home. It's so soft and fresh, we wouldn't switch it for another brand. I really really want to go to this event if the event was not scheduled the day before the BDJ event. I would be so exhausted if I would go to both events. Anyway, hope to attend their next event soon!